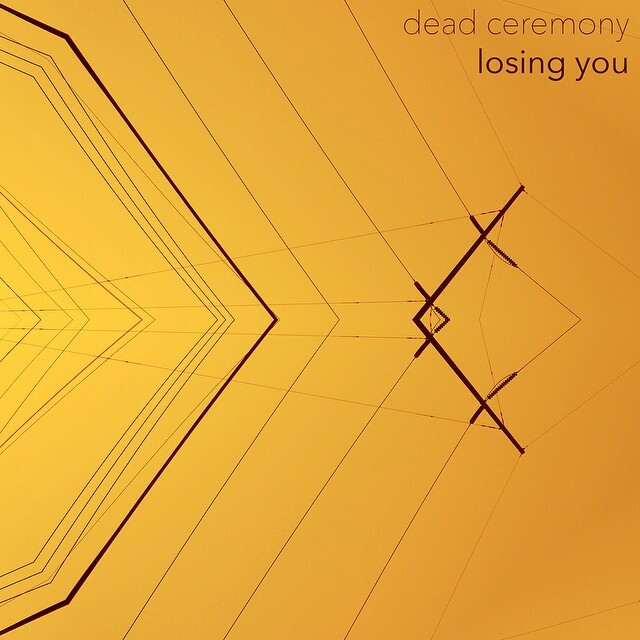 Dead Ceremony is a four piece from Tunbridge Wells, Kent. The reason that you may not have heard of the electro foursome yet, is because for the last year they have been taking some time out to write, record and build up a set. The first release from the nine tracks recorded is ‘Losing You’ which was written by Chris (vocals and piano) and David (production). With assistance from the electronic producer Brassica, ‘Losing You’ gives us a little taster of what to expect from the quartet. Watch the simple and efficaciously produced video below. 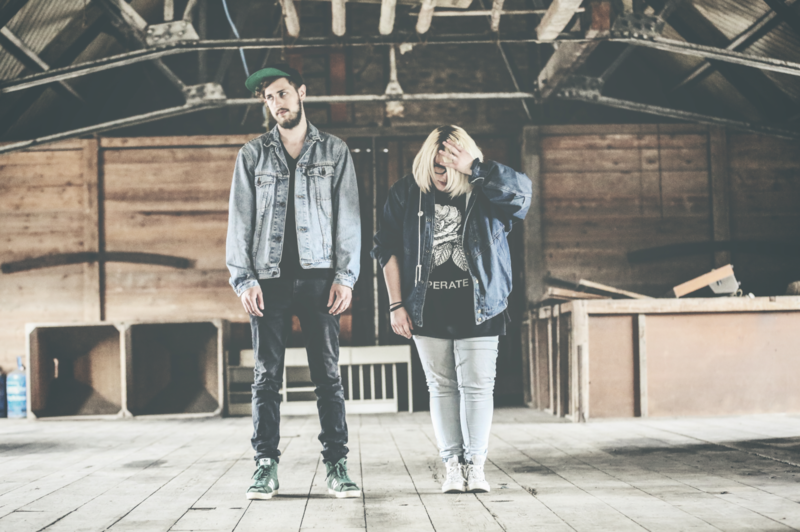 Having recently signed to Three Six Zero and working with Maths Time Joy, expect big things from Dead Ceremony in 2015. They will be showcasing this last year’s work on 11 December at the Forum in Tunbridge Wells. Purchase tickets here.